The end of the year is upon us – apart from the anticipation of a great holiday season, it also means that the time you have to use up your internal 2018 translation budget is almost up. Don’t miss out on this chance to use your translation budget and improve patient communication; let CyraCom help you get all the materials you need translated before the end of the year. words starting at $0.13. Translation services for over 100 languages are available – please reach out to us at doctrans@cyracom.com to request a pricing list. 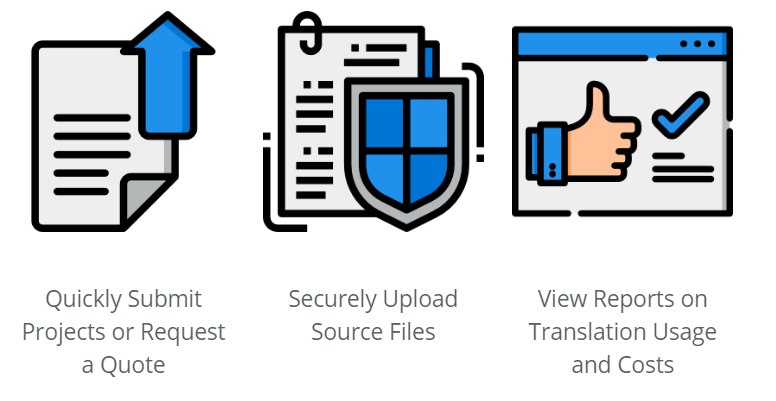 Within our secure system, our qualified linguists translate, edit, and proofread projects, eliminating the security risk that comes with emailing and downloading documents onto individual computers. Go here to read more about our Customer Portal. Our ISOs demonstrate our dedication to quality. We hold the current industry standard for translation services, the International Standards Organization (ISO) 17100:2015 Certification, and we hold a certification for the Total Quality Management ISO 9001:2008. The ISO 9001:2008 - Total Quality Management emphasizes consistent quality and continuous improvement. ISO 9001 helps organizations implement and maintain quality standards. CyraCom was the first major Phone Interpretation provider in the US awarded with International Organization for Standardization (ISO) certification. 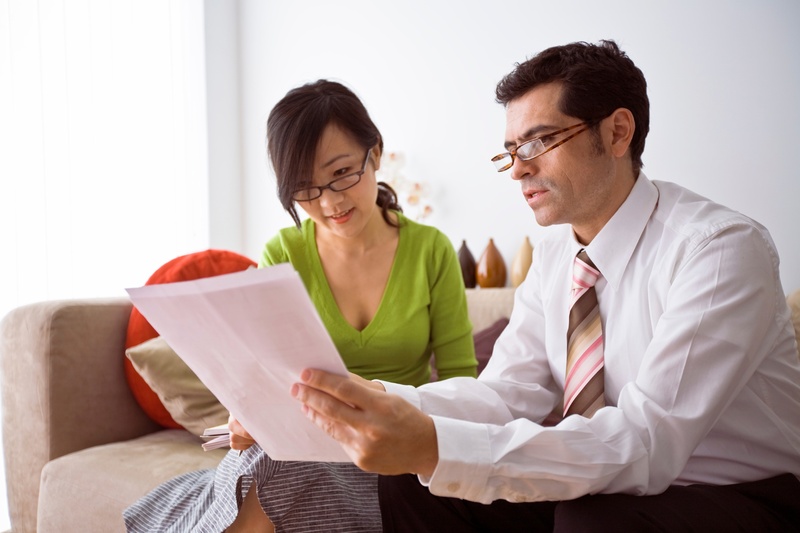 Don’t Let that Translation Budget Go to Waste – Reach out to CyraCom today! Reach out to us at doctrans@cyracom.com to get started today. 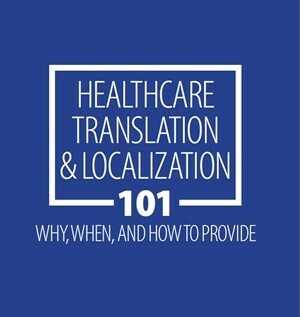 Healthcare Translation & Localization 101: Why, When, and How to Provide.